LifePak® Trainer - Advanced First Aid, Inc. The LifePak CR-T AED Training System provides realistic training in the use of the LifePak CR Plus defibrillator without the actual charge and discharge of electrical energy. The CR-T mimics the appearance of the CR Plus and simulates actual operations of the CR Plus. The CR-T follows the simple operation of the CR Plus and guides users through simulated analysis, energy delivery and prompted CPR intervals. 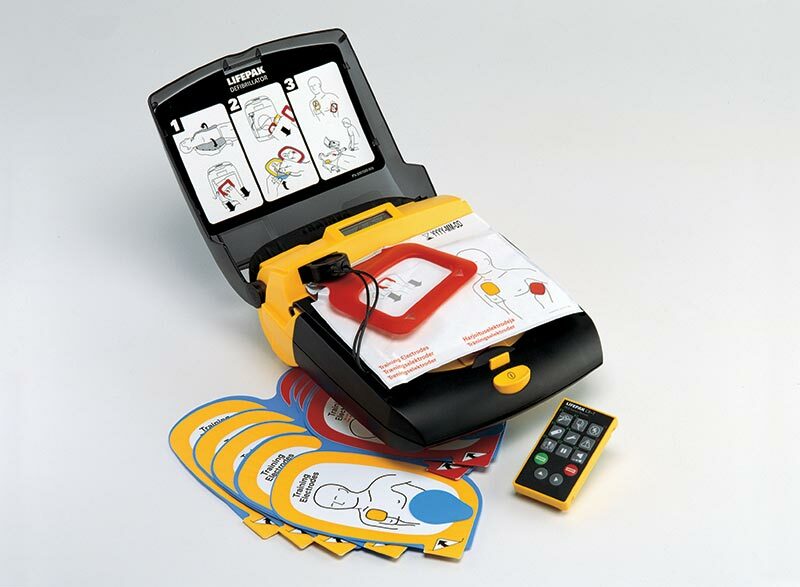 All of its functions are programmable to simulate the full range of scenarios possible during “real life” use of the LIFEPAK CR Plus defibrillator. The CR-T provides realistic and versatile training for all skill levels. 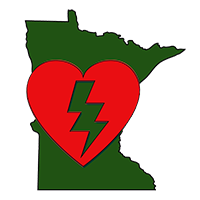 It is designed to meet the needs of all trainers, for teaching both first time lay users and refreshing experienced emergency responders.